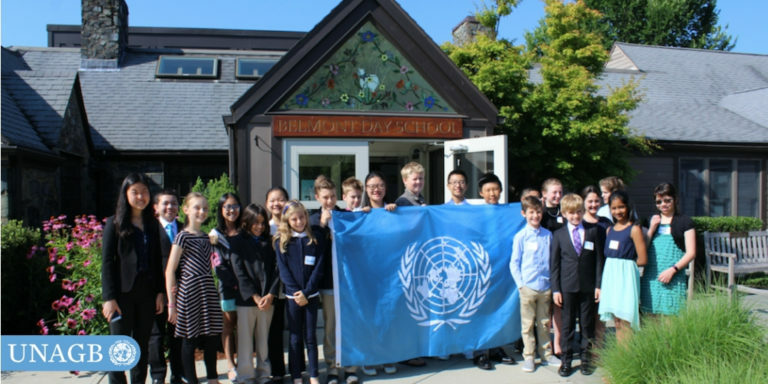 Does your child love the oceans and have an interest in learning beginner Model UN skills? If so, this is the program for them! 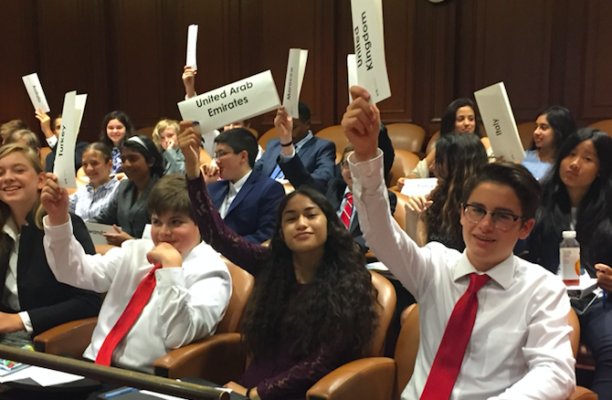 Join us for a hands-on, interactive week as we dive deep into topics related to the oceans using introductory Model UN as our platform. 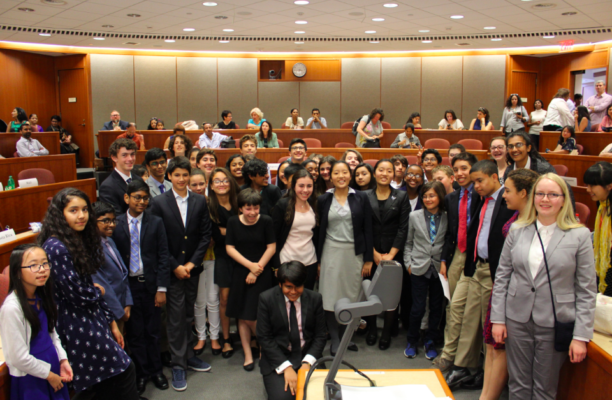 Note: This week is appropriate for students entering grades 5-7 who are passionate about oceans and/or want to learn introductory skills for Model UN.